A novena is a set of prayers repeated for nine consecutive days, usually with a particular intention in mind. 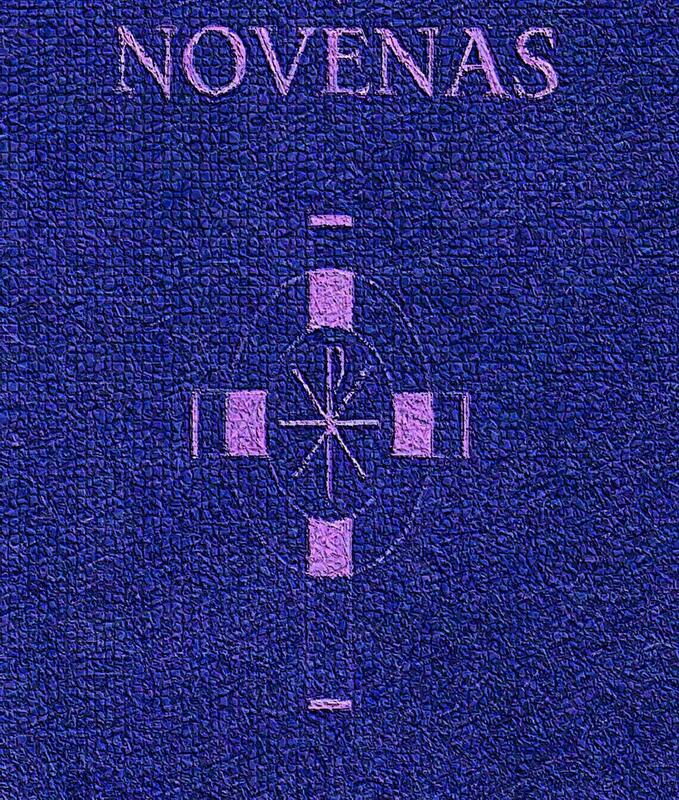 Novenas take many forms. Some are prayed directly to God while others seek the intercession of saints. Novenas are often prayed leading up to a special occasions such as the Feast of St. Therese; however, they may be prayed at any time. 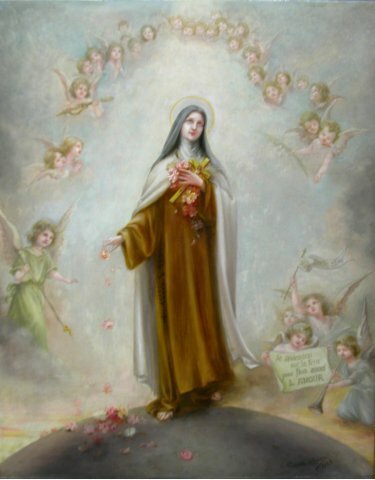 Oh Glorious Saint Therese, whom Almighty God has raised up to aid and counsel mankind, I implore your miraculous intercession. So powerful are you in obtaining every need of body and soul, that our Holy Mother Church proclaims you a prodigy of miracles, the greatest saint of modern times. Now I fervently beseech you to answer my petition (name your petition here), and to fulfill your promise of spending heaven doing good upon earth. Henceforth, dear Little Flower of Jesus, I will fulfill your plea to be made known everywhere, and to never cease to lead others to Jesus through you. Amen. O glorious St. Joseph, Faithful follower of Jesus Christ, to you do we raise our hearts and hands to implore your powerful intercession in obtaining from the benign Heart of Jesus all the helps and graces necessary for our spiritual and temporal welfare, particularly the grace of a happy death, and the special favor we now seek. O Guardian of the Word Incarnate, we have confidence that your prayers on our behalf will be graciously heard before the throne of God. 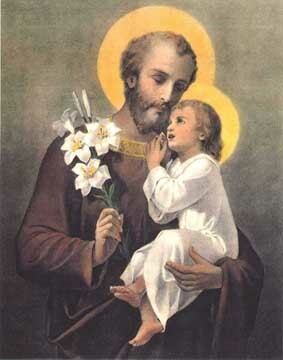 O Glorious St. Joseph, through your love for Jesus Christ and for the glory of His Name, hear our prayers and obtain our petitions. Amen. 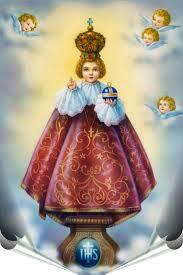 Divine Infant Jesus, I want to give You my hands to touch those I meet with Your love and peace. I want to serve You with all my heart and make You known and loved. I ask You to heal those in pain, to encourage the hopeless, to console the sorrowing, and to provide for those in want. I ask You to reach out to the lonely. I especially plead for the many people suffering from great poverty and injustice. Miraculous Infant, I believe that You love me and know all of my needs. I place them in Your hands, especially my present concerns (mention silently). I trust in Your love and care. I love you and want to honor and praise You, now and forever. Amen. 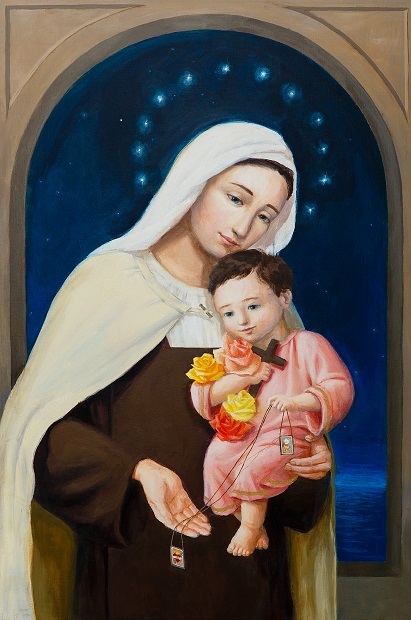 O most beautiful Flower of Mount Carmel, fruitful vine, splendor of Heaven, Blessed Mother of the Son of God, Immaculate Virgin, assist me in this my necessity. O Star of the Sea, help me and show me herein that you are my Mother. O Holy Mary, Mother of God, Queen of Heaven and earth, I humbly beseech you from the bottom of my heart, to succor me in this my necessity. There are none that can withstand your power. O show me herein that you are my Mother. 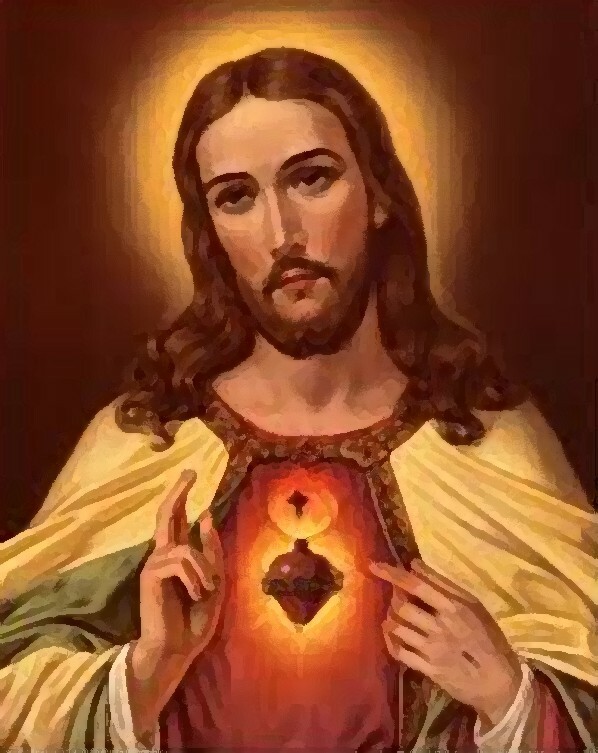 OPTION TWO: O Sacred Heart of Jesus, you have said: "Truly I say to you, if you ask anything of the Father in my name, he will give it to you." Behold, in your name, I ask the Father for the grace of.......(here name your request) Our Father...Hail Mary....Glory Be To the Father....Sacred Heart of Jesus, I place all my trust in you. OPTION THREE: O Sacred Heart of Jesus, you have said: "Truly I say to you, heaven and earth will pass away but my words will not pass away." Encouraged by your infallible words I now ask for the grace of.....(here name your request)Our Father....Hail Mary....Glory Be to the Father...Sacred Heart of Jesus, I place all my trust in you. 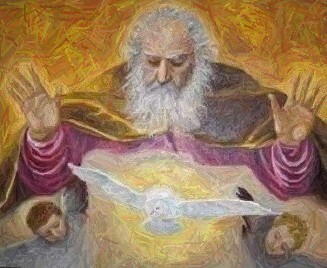 Dearest Holy Spirit, confiding in Your deep, personal love for me, I am making this novena for the following request, if it be Your Holy Will to grant it: (mention your request). Teach me, Divine Spirit, to know and seek my last end; grant me the holy fear of God; grant me true contrition and patience. Do not let me fall into sin. Give me an increase of faith, hope and charity, and bring forth in my soul all the virtues proper to my state in life. Make me a faithful disciple of Jesus and an obedient child of the Church. Give me efficacious grace sufficient to keep the Commandments and to receive the Sacraments worthily. Give me the four Cardinal Virtues, Your Seven Gifts, Your Twelve Fruits. Raise me to perfection in the state of life to which You have called me and lead me through a happy death to everlasting life. I ask this through Christ our Lord, Amen.